New weapon types… New cosmetic Options… And new missions … Sounds like another great monthly update! Check Out The Details Below! 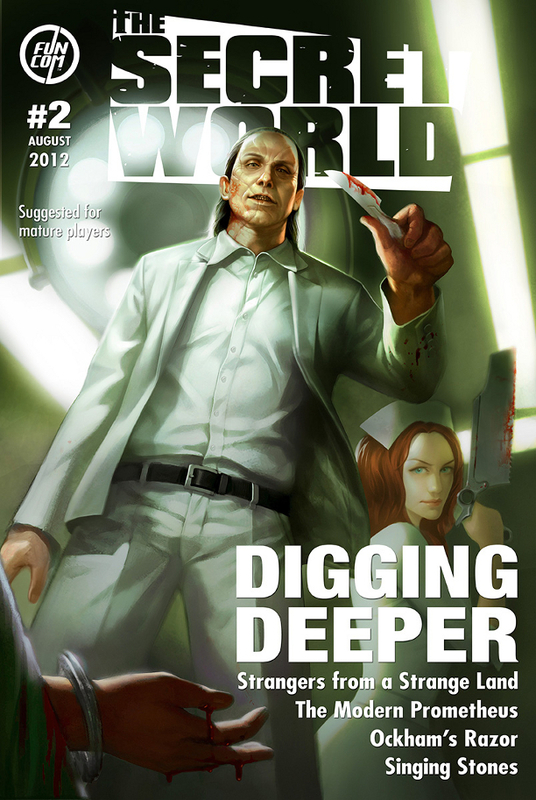 New Patch “Digging Deeper” Going Live August 28th! ‘Digging Deeper’ is jam-packed with content, including new character customisation options, the plastic surgery and barbershop, new investigation and action missions…and last (but definitely not least) our first auxiliary weapon: the rocket launcher!